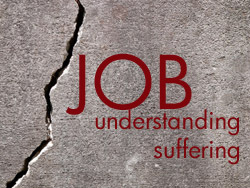 Christ Lutheran Vail Church: Job Sermon Series: Part 11 "The Nature of God"
Job Sermon Series: Part 11 "The Nature of God"
This week we hear the second response God has to Job regarding his suffering. Lets listen to what God says. 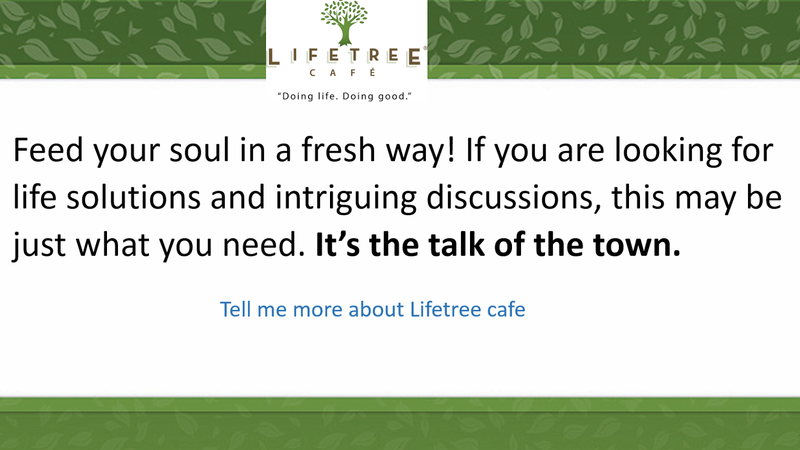 Have you ever had God speak to you? What does this mean for us today?